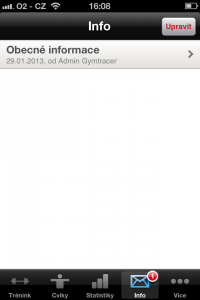 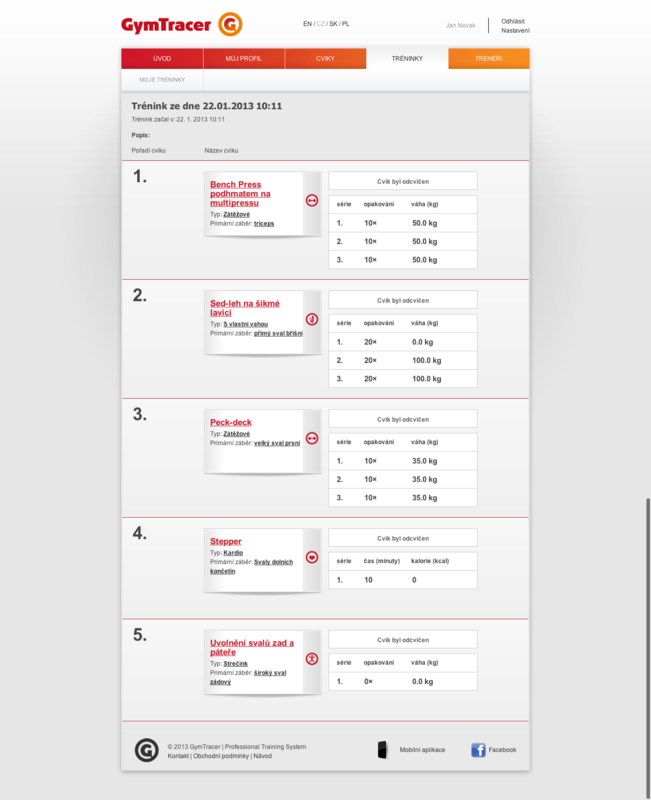 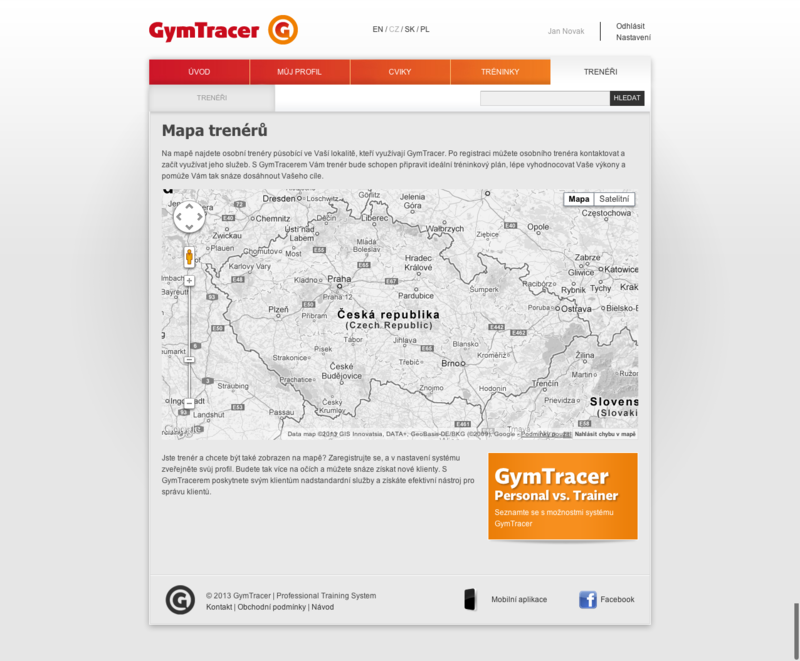 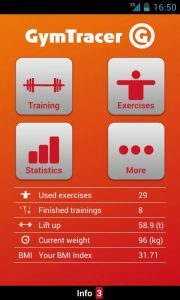 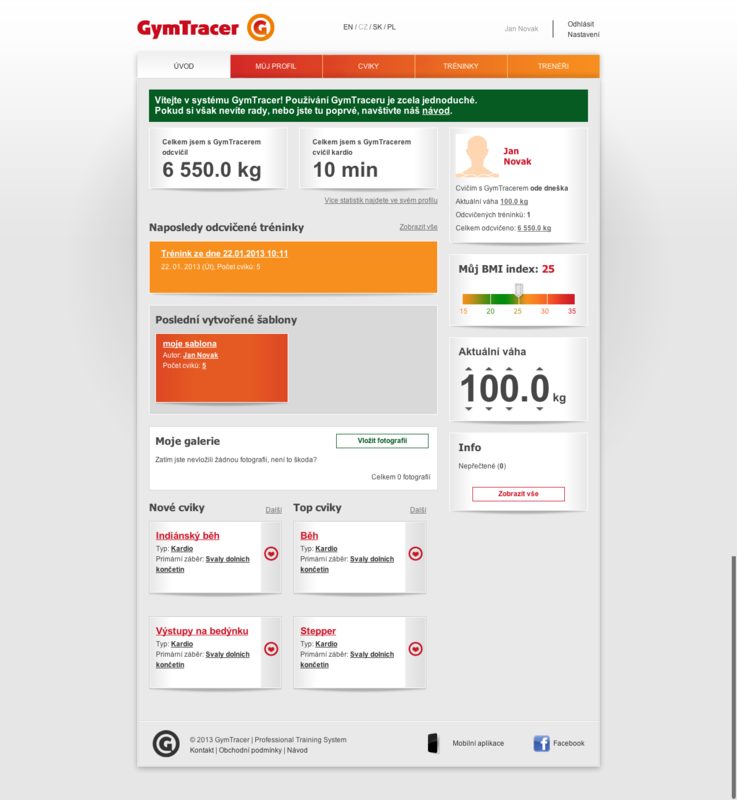 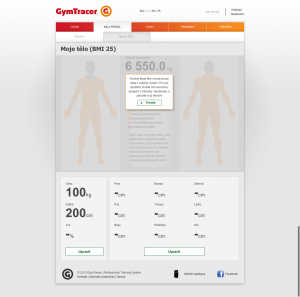 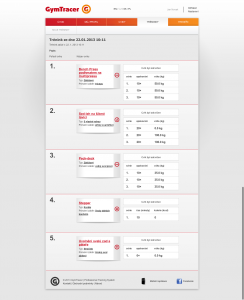 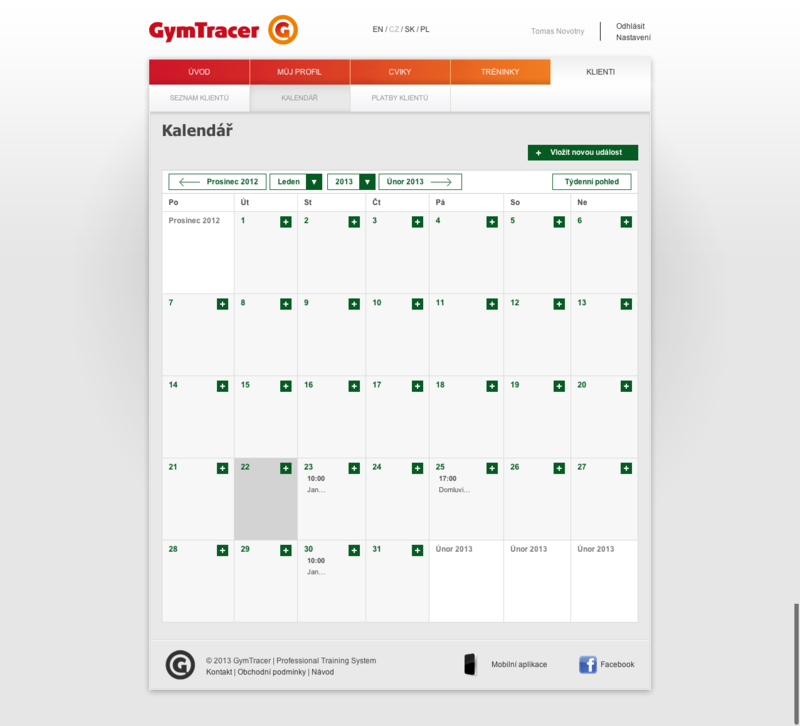 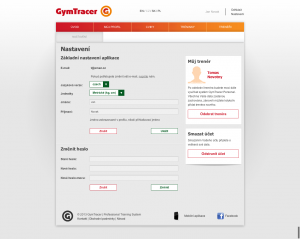 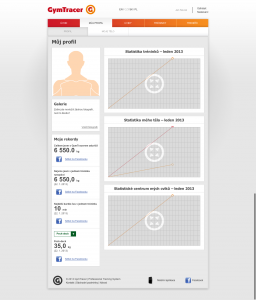 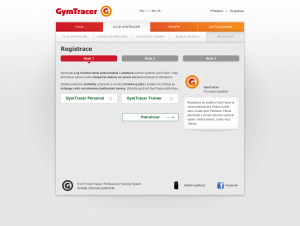 GymTracer is a training system designed for the purpose of increasing workout efficiency in fitness centres. 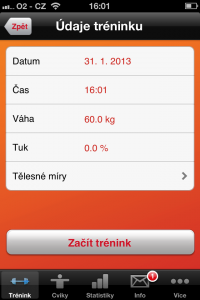 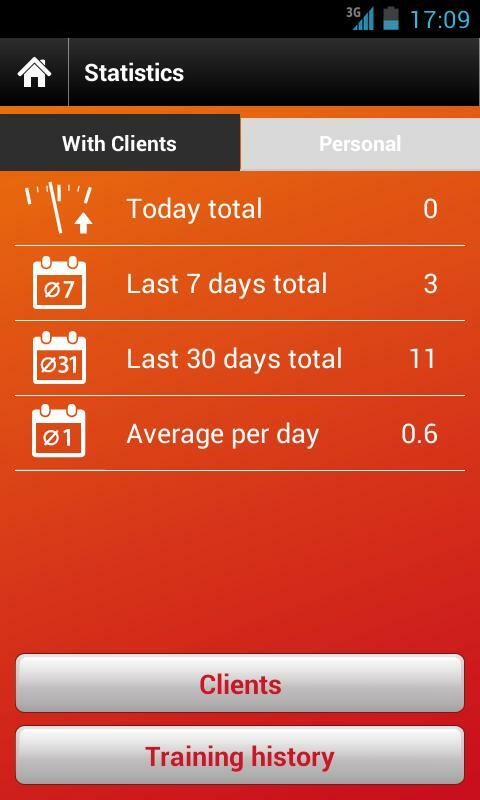 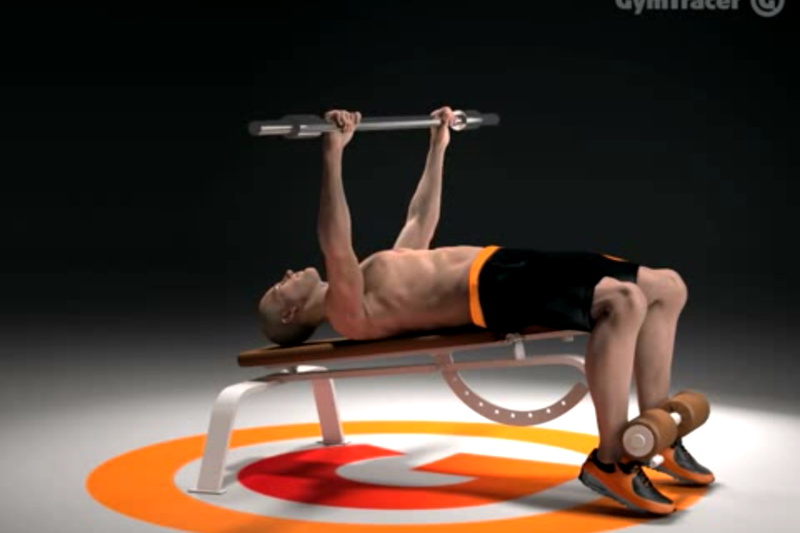 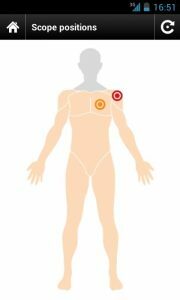 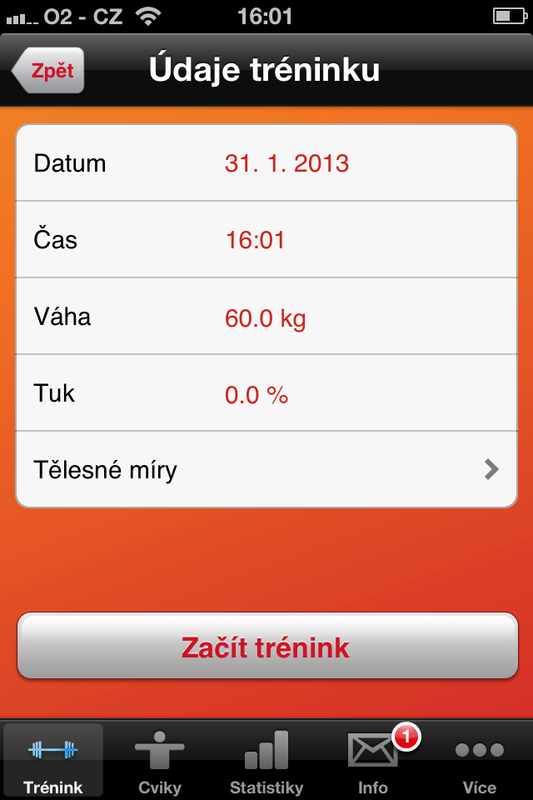 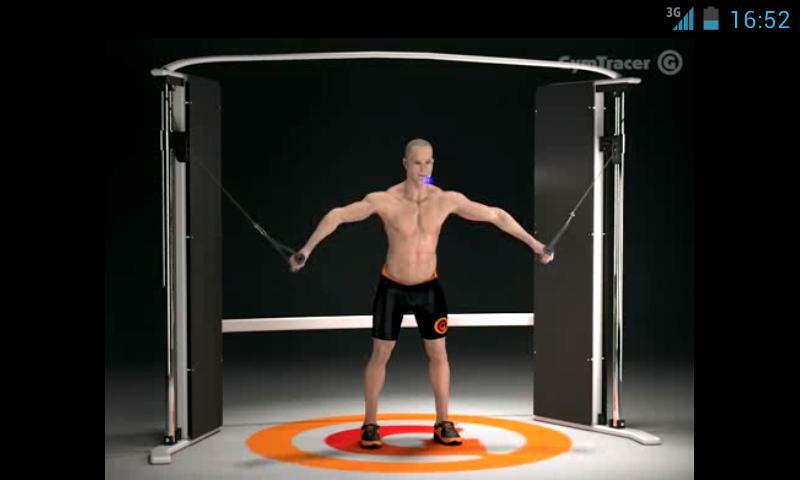 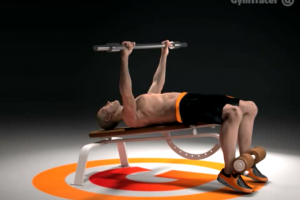 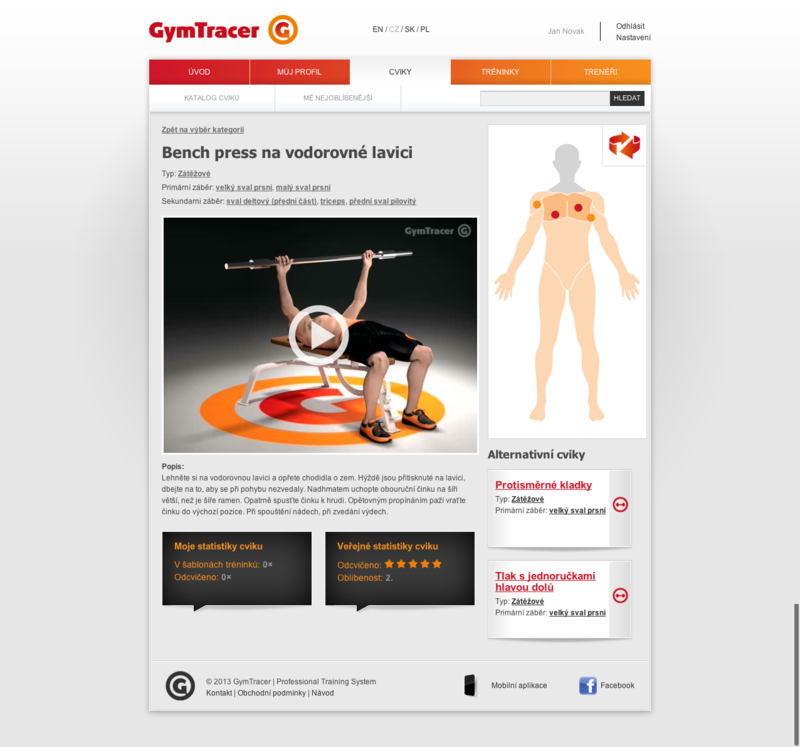 Workout with GymTracer is entertaining and moreover brings real results. 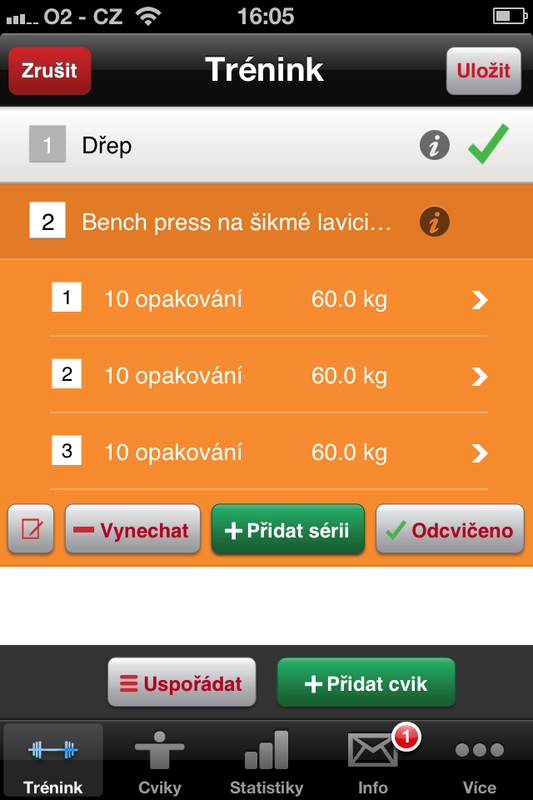 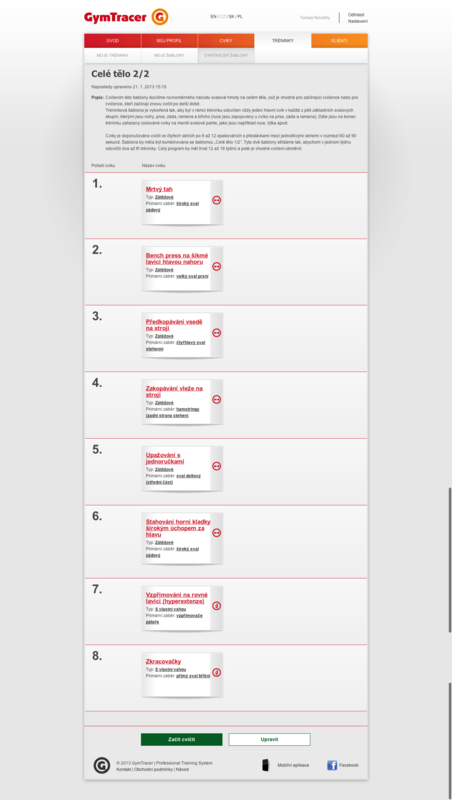 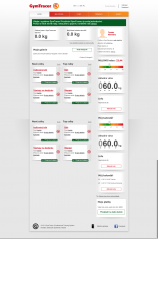 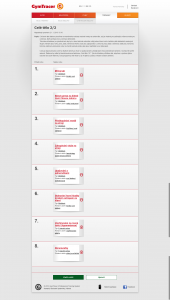 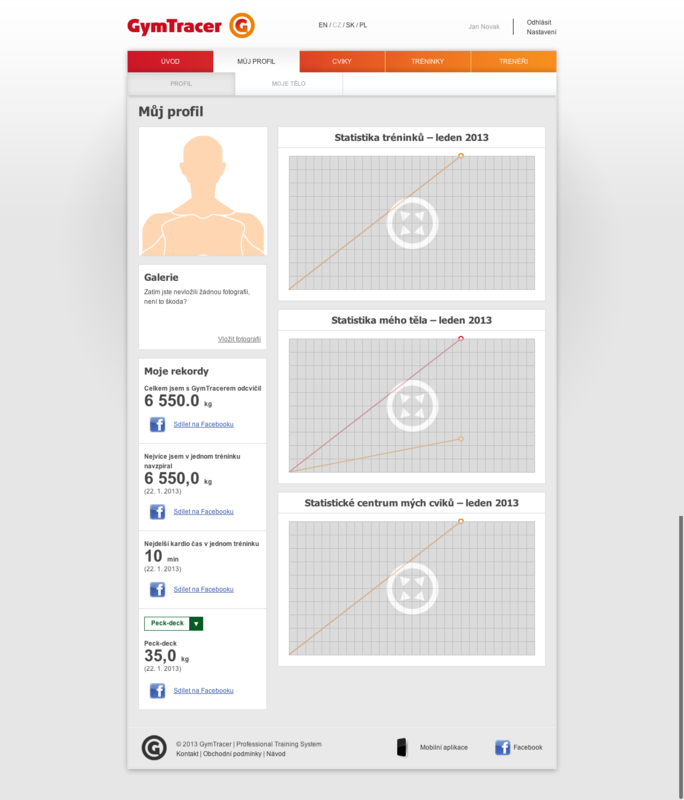 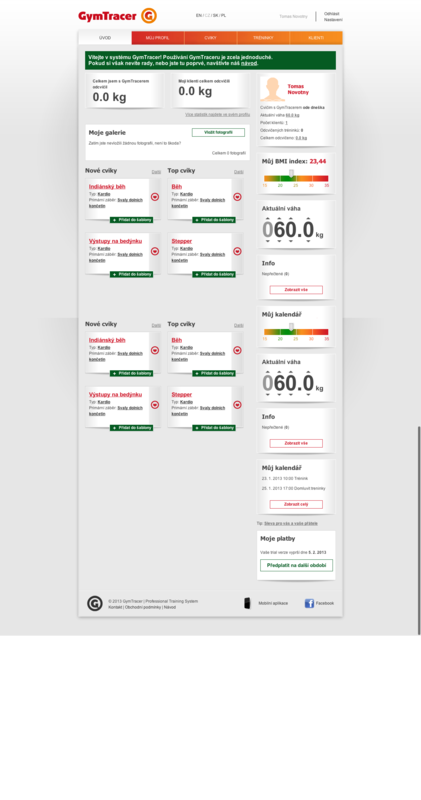 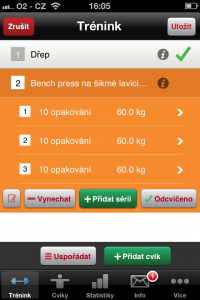 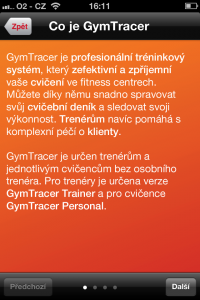 The solution available in Czech, Slovak, English and Polish, consists of two versions. 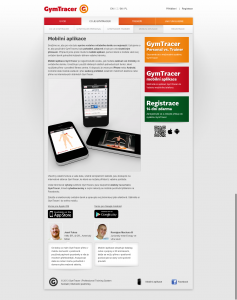 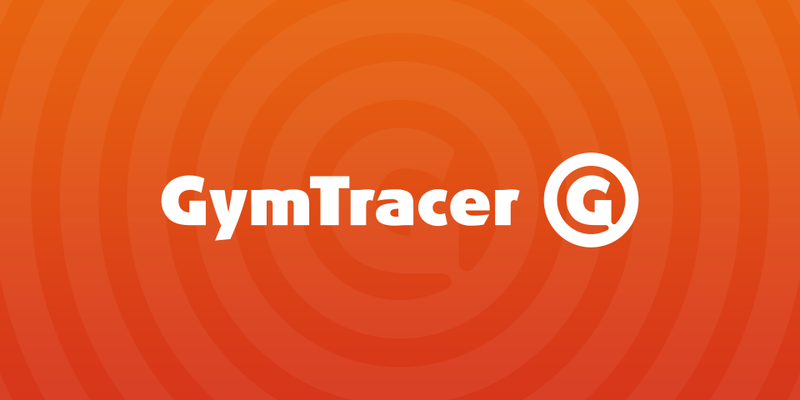 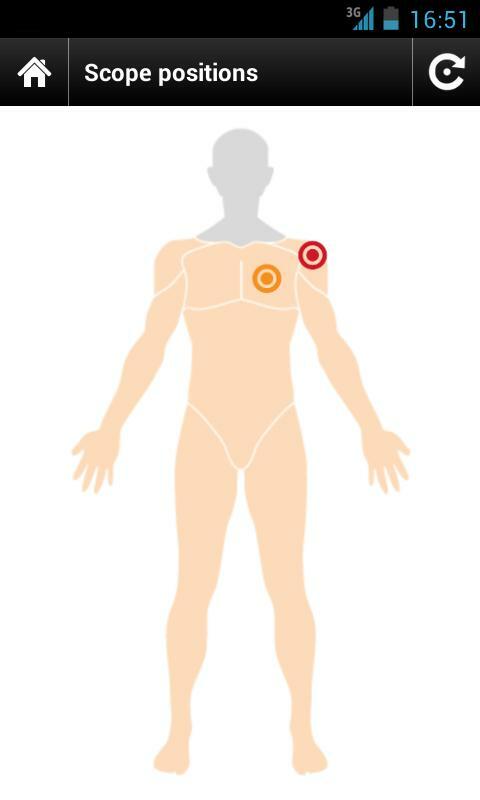 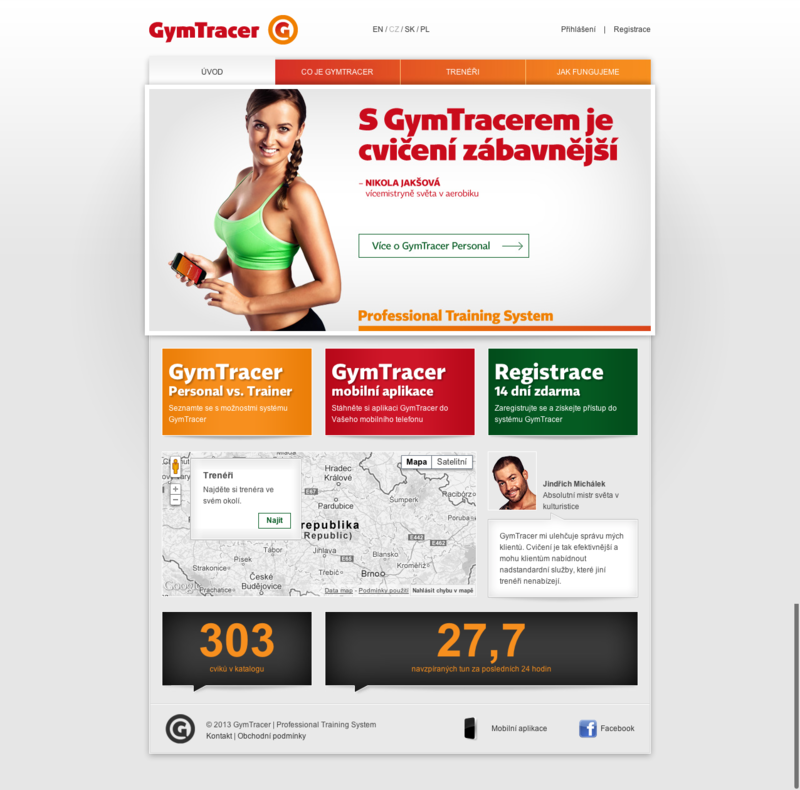 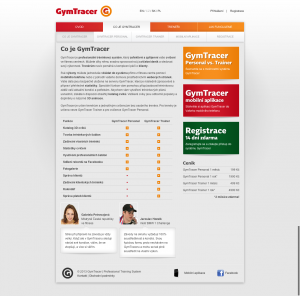 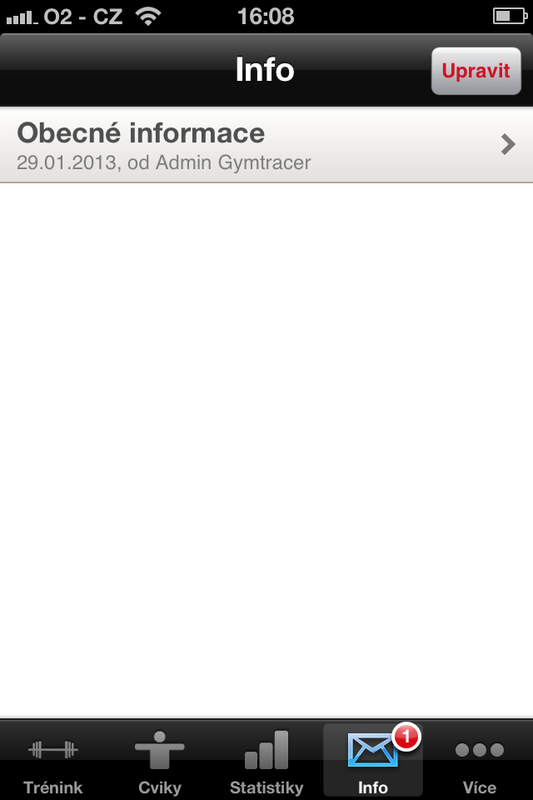 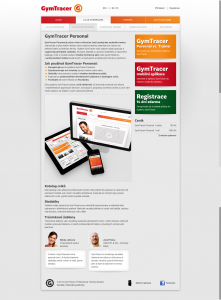 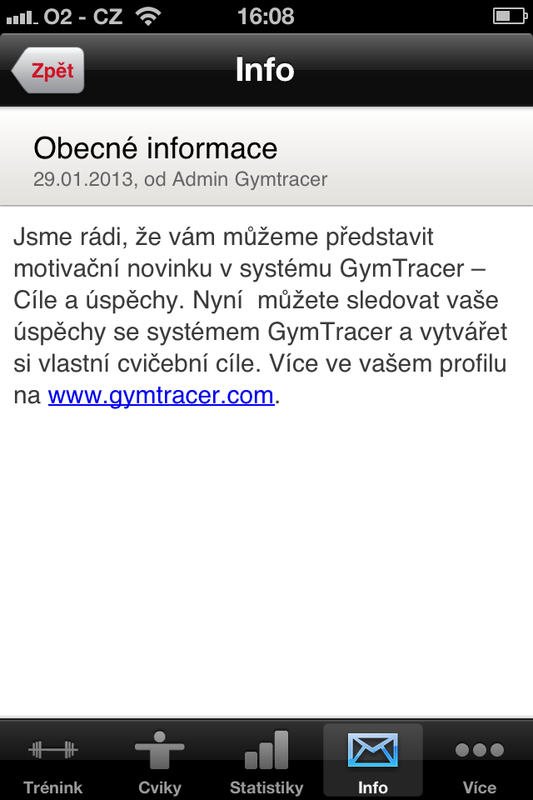 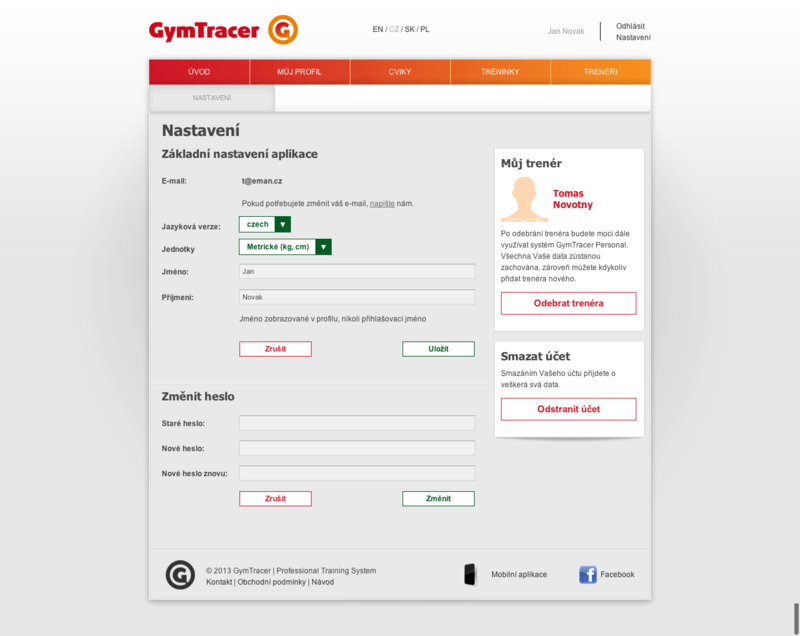 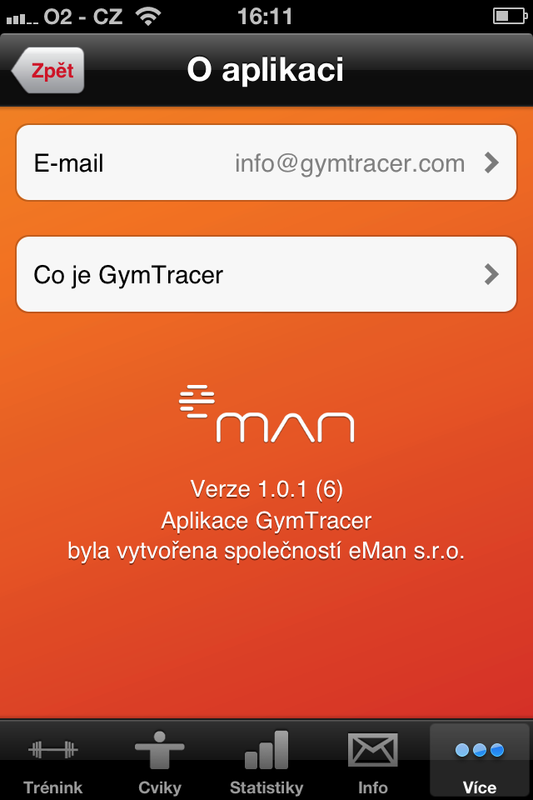 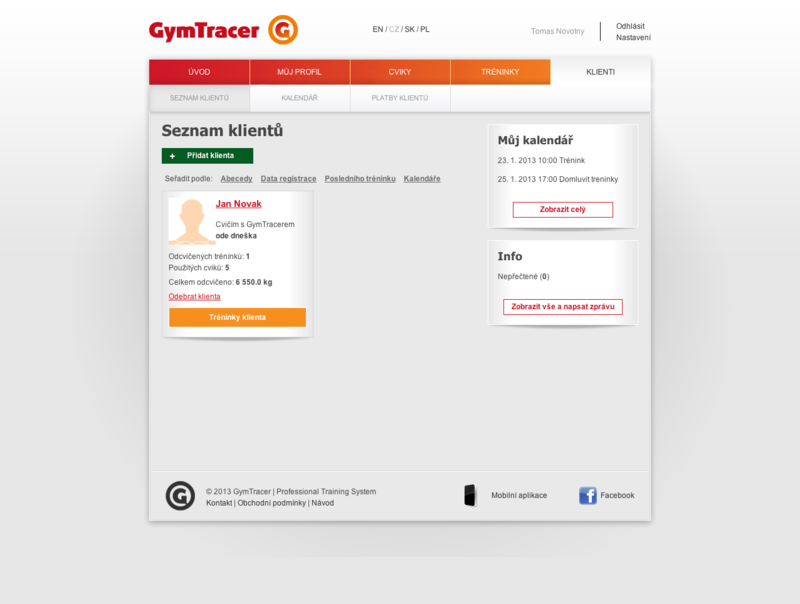 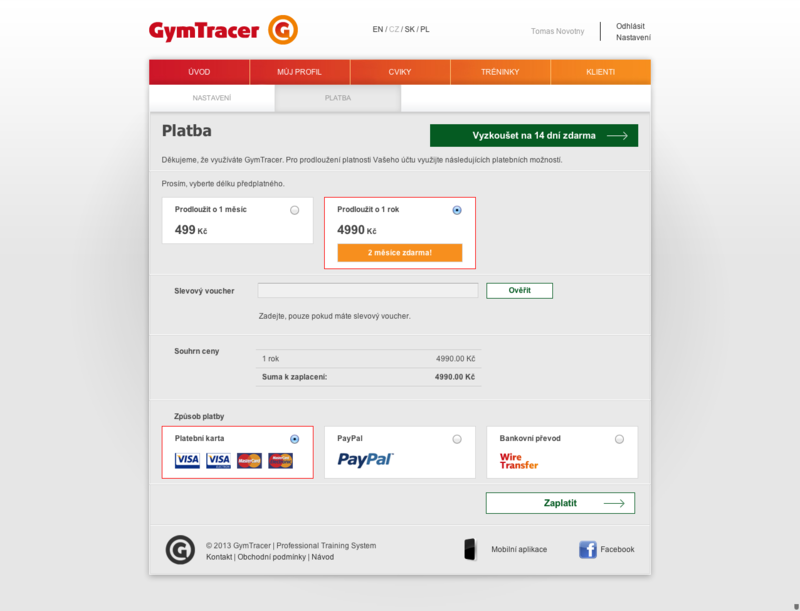 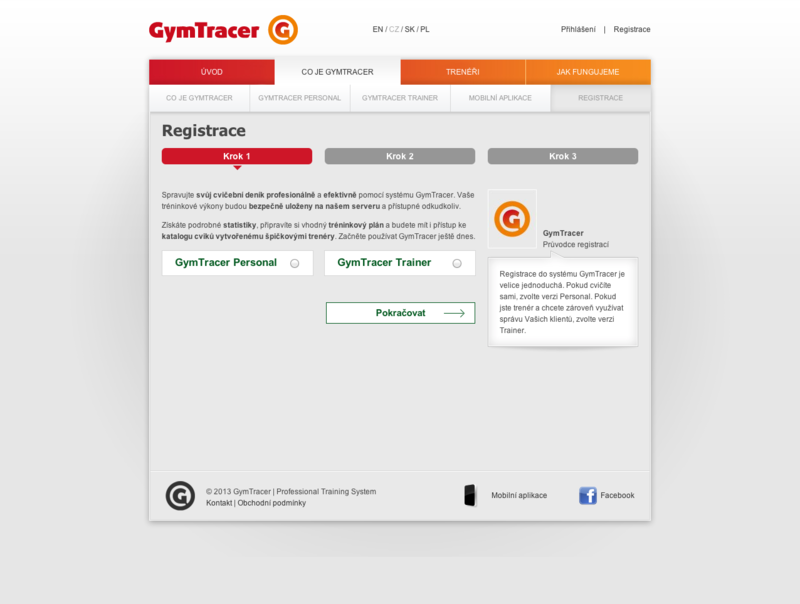 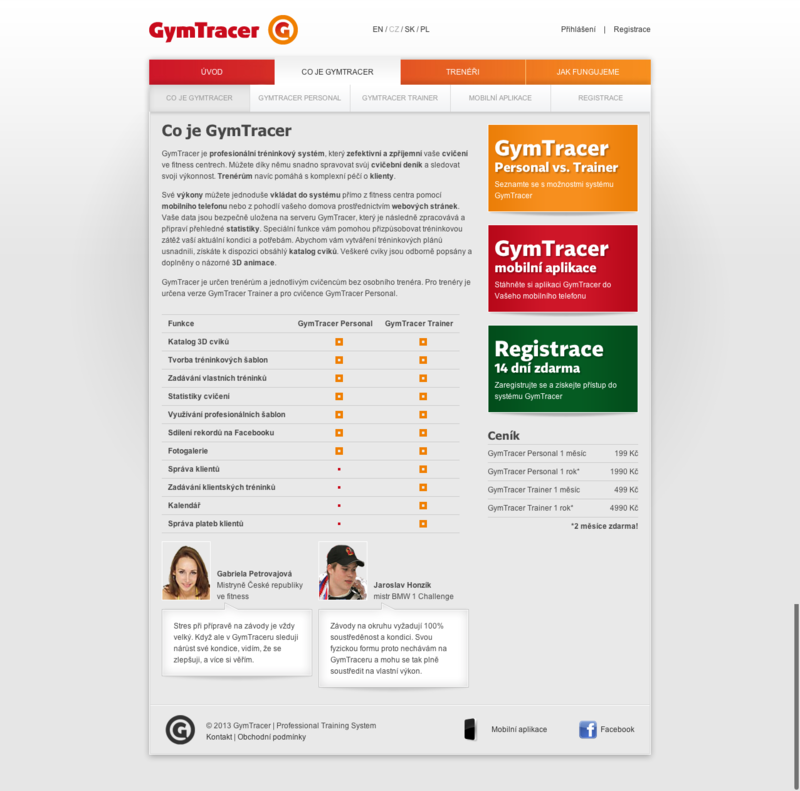 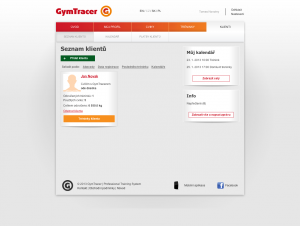 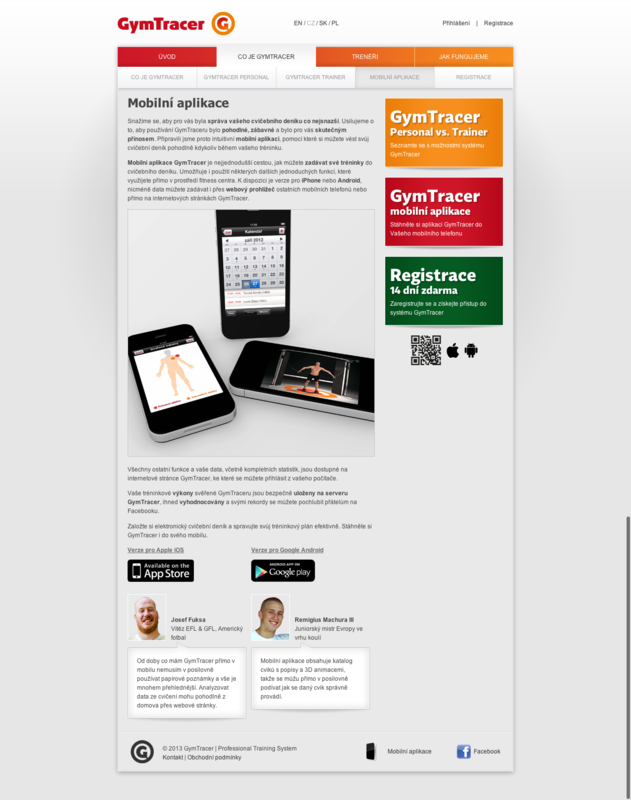 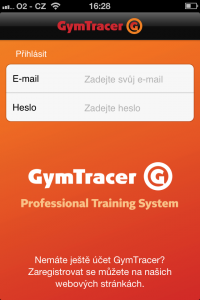 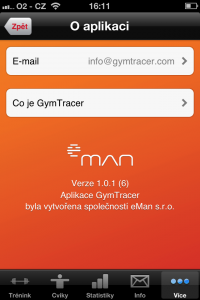 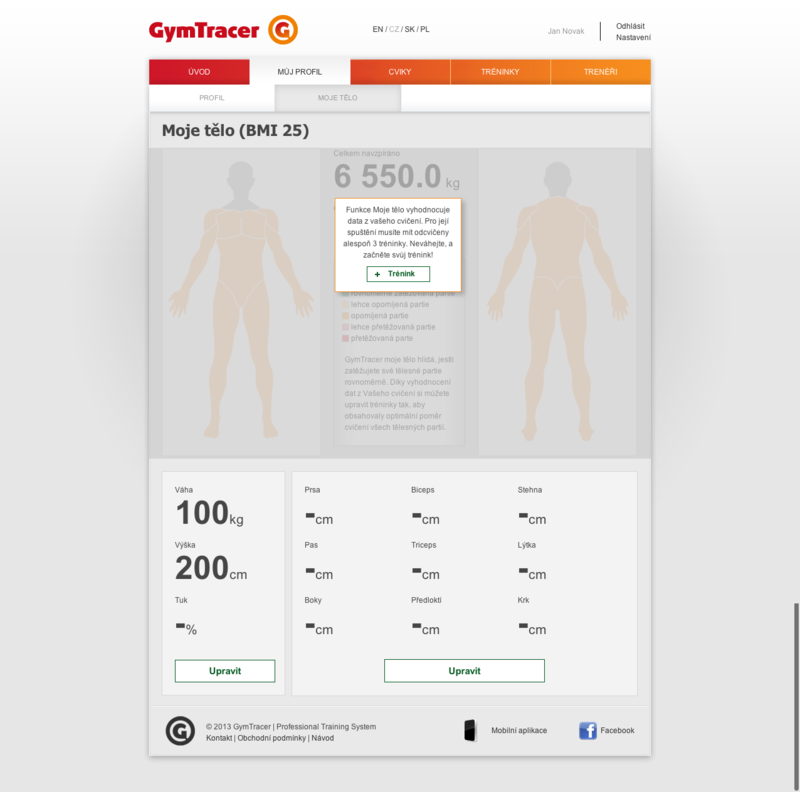 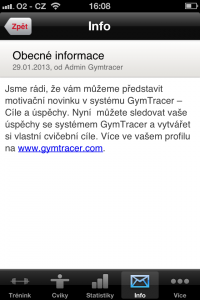 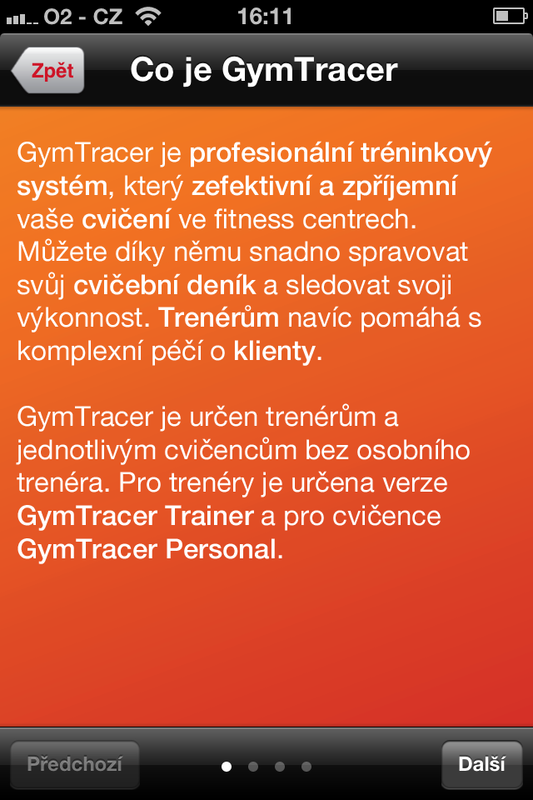 GymTracer Personal for exercisers, and GymTracer Trainer with functions for complete customer service support for trainers.